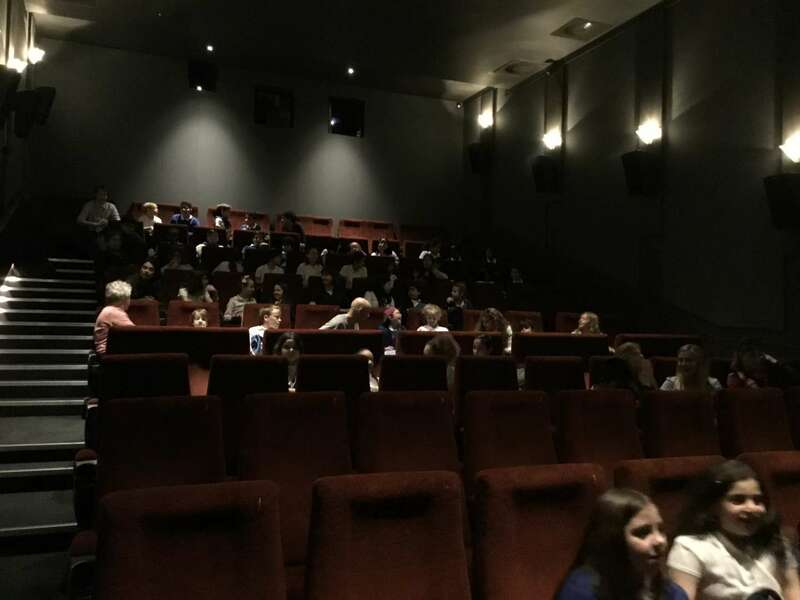 Both Year 5 classes visited the Crouch Hill Picture House as the Exit Point of their IPC Topic. 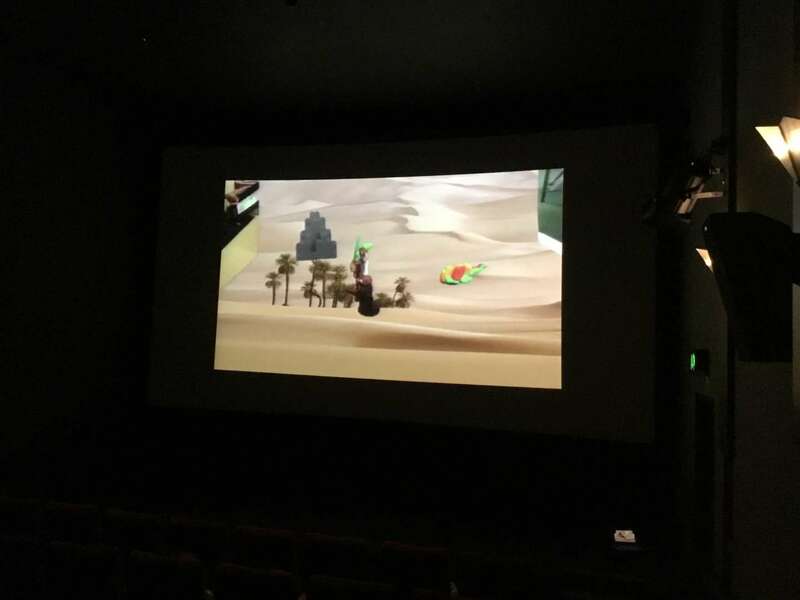 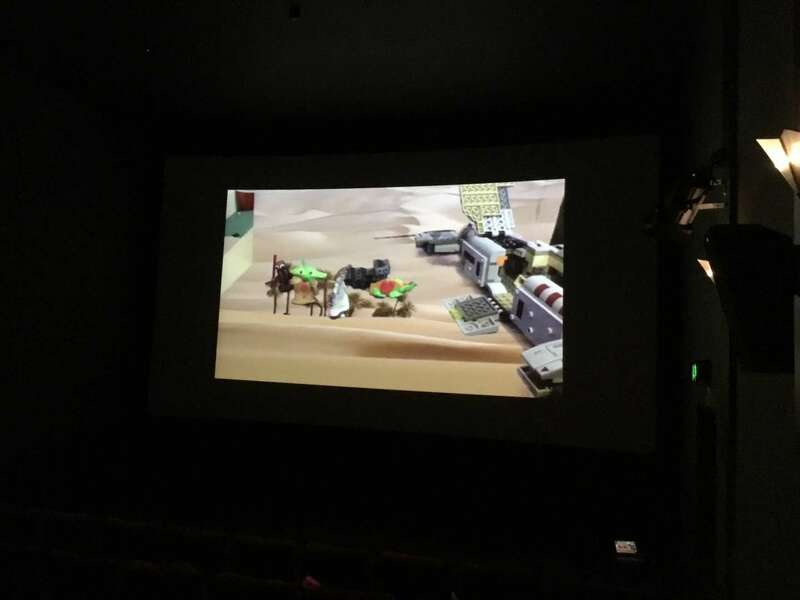 The children spent the morning at the cinema premiering their stop-animation films to an audience of peers and parents. 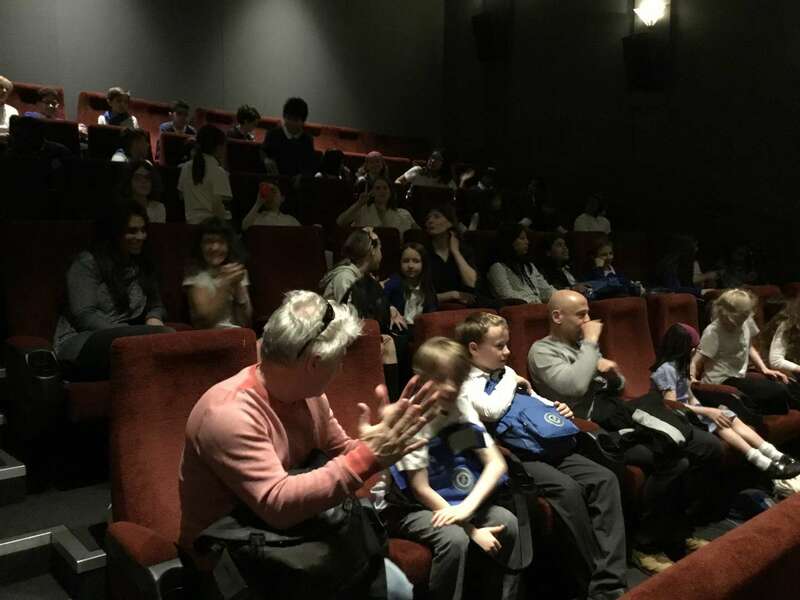 The children had a wonderful time and we might even have found the next Wes Anderson.